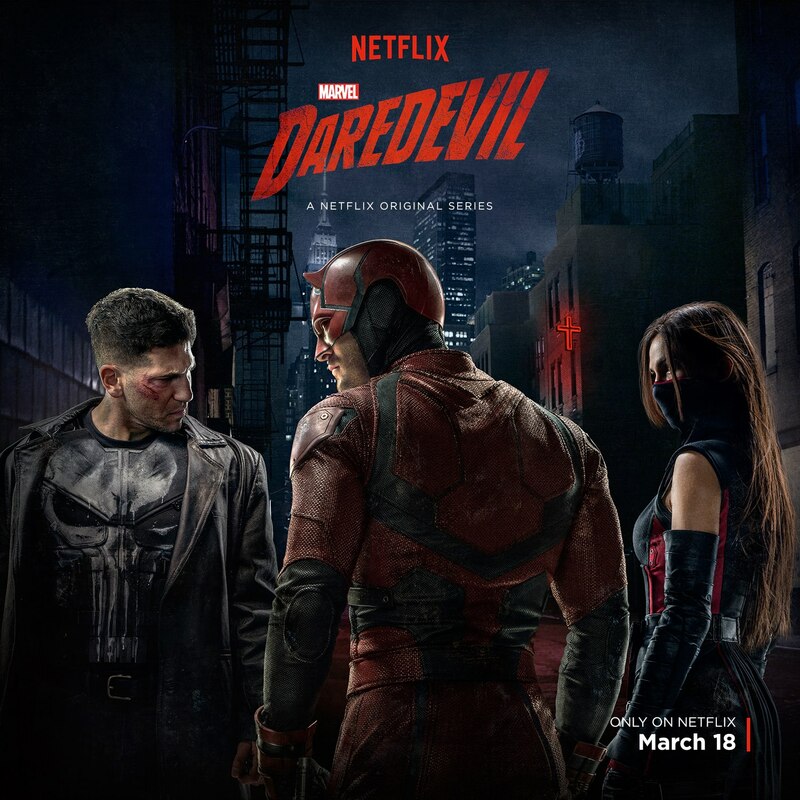 Daredevil Season Two Wrap-Up: If Ninjas Are Boring You Are Doing It Wrong! I figure enough time has passed for me to give my final judgement of Daredevil season two. Which will be way better than my midseason impressions I assure you! For the most part this was a pretty successful season. The Punisher stuff was very good. Frank Castle becoming the terrifying murderous vigilante was great. Surprisingly what wasn’t great was the Elektra/Ninja storyline. I mean Elodie Yung was an excellent Elektra, but that story really never went anywhere, and it mostly served as a distraction from all the good stuff that was going on with Frank. It just seemed like any time there was a lull in the story they just threw some random Ninjas at it and started talking about ‘The War’. The only real positive the ninjas served is bringing up the question of if superheroes should kill or not. For the most part we can all agree that they shouldn’t because then they would be replacing the law, but in the case of the ninjas their clan would just sweep in and collect them, so none of these guys that Murdock was knocking out were ever going to serve any jail time. He was just going to have to fight them again tomorrow. So if he was truly fighting a centuries old war, maybe, just maybe, he should stop pulling his punches. Maybe then he could have saved us from a couple of those boring ninja fights. I have to tell you that I never thought ‘boring ninja fight’ was something I would write, but here we are. Daredevil has boring ninja fights. Now like I said they are only part of what happens this season, and I do think they are building to something bigger, but they are kind of forced in to a holding pattern until Iron Fist shows up. Once all the Marvel TV series are launched we can probably get to the interesting ninja fights. At least I hope so. If the Luke Cage show is filled with boring ninja fights I am going to be ticked! Previous PostPrevious Shmee Takes On The Automatron!